ONLINE BANKING IS RUNNING AGAIN! Our online banking program is up and running again as of 6:00 pm 2/25/19, with a few changes. The login process has not changed, but the account information screen will look slightly different. Your balances and transactions are able to be viewed, and you will be able to make internal account transfers, at your convenience again. Looking for some extra vacation money? Need a new or used car or some money for home repairs? Our credit cards offer rates as low as 6.99%*, with no annual fee! 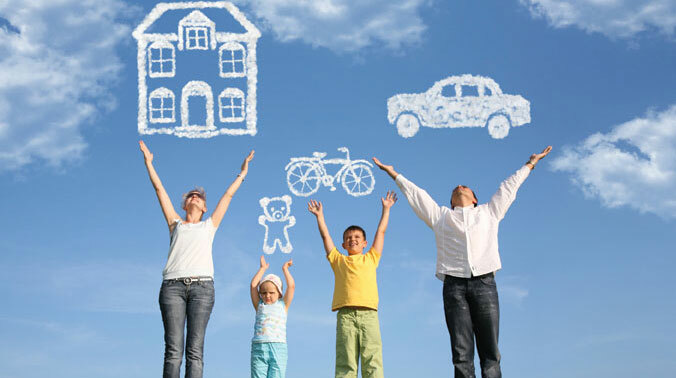 * All loans based on approved credit, credit report completed on all applications, interest rate and credit limit based on credit score, some applications may require a cosigner or be denied. Full disclosures available at the credit union office. 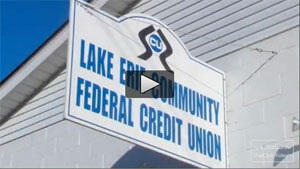 Joining the credit union is easy! We simply need a minimum deposit of $25, valid photo i.d., and proof of current residence. Membership is open to anyone who lives, works, worships, or attends school in the Girard / Lake City area; also immediate family or household members of current members are eligible to join. Stop in and see us at your convenience, we'd love to serve you too! For your convenience, we have installed an after hours drop box, located at the back of the building. Please put your deposit, loan payment, note or form in an envelope, and drop in the metal slot in the blue door in the back. Your envelope will drop into a secure box inside. Our sincere thanks to the readers of the West County News Journal for naming us #1 credit union in the west county! We have been serving the local area since 1948, originally as the Toymakers FCU, and look forward to serving our members and the community for many more years to come!